Juicy Luzy Sangria is a handcrafted, Chicago-based sangria that offers four delicious flavors, all made in southwest suburban Oak Lawn, Illinois. Additional seasonal flavors are made available throughout the year. 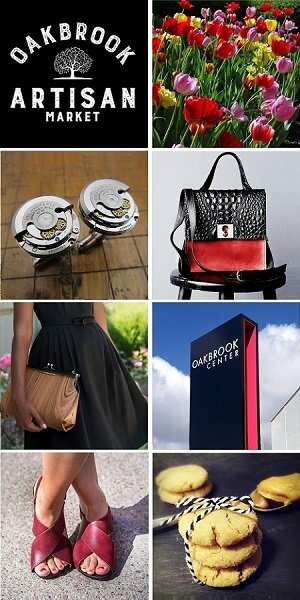 We are excited to feature Juicy Luzy Sangria along with 100+ of Chicago’s finest artisans in food, fashion, home goods + art at the Chicago Artisan Market at Morgan Manufacturing (401 N. Morgan St., Chicago) on Sunday, March 10, 2019 from 10am-4pm. Sangria is a wine punch that is a blend of wine, juice and liquor. Juicy Luzy Sangria has their own manufacturing company located in Chicago’s south suburbs where they make the sangria. They recently opened a brand new tasting area in the manufacturing facility located at 5435 W. 110th Street, Oak Lawn, IL 60453. Tastings are done by appointment only. Please call them at 708.655.2421 to schedule a tasting. 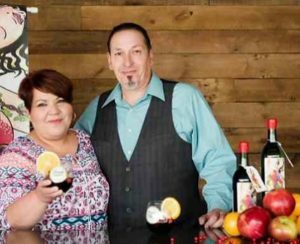 Juicy Luzy Sangria was founded by Luz and her husband who started making traditional sangria in 2007 for family, friends, and co-workers. They started experimenting with different flavors of sangria, and from there, the business was born.